Great discounts on biggest shopping day of the year! 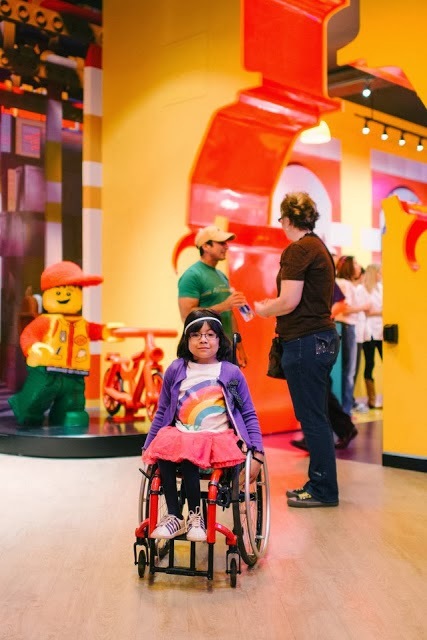 LEGOLAND Discovery Center Atlanta is offering shoppers the chance to take advantage of special Black Friday deals at the Phipps Plaza attraction. Visitors can participate in an Annual Pass Giveaway and current Annual Pass and VIP Pass holders will receive special discounts in the LEGO store! Retail store will open at 8 a.m. Attraction will open at 10 a.m.
HOW: Annual Pass giveaway will continue from Black Friday until the end of February 2014. Black Friday discounts cannot be combined with any other offers, discounts or coupons.